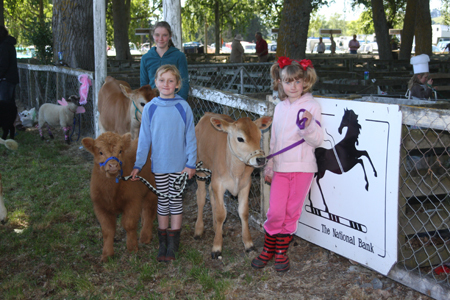 Many thanks to everyone who supported the pet lamb or pet kid goat competition. 1. No feeding of lambs and calves during judging (eg milk). 2. All lambs & calves are to be haltered or collared and able to be led (no free range). 3. Parental or guardian supervision please. 1. 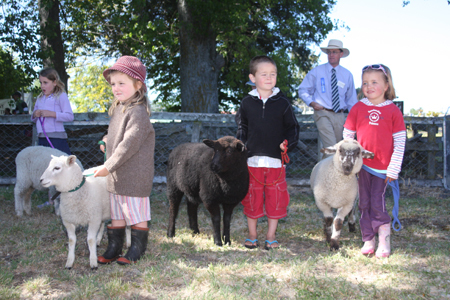 Each class will be judged on care and attention (eg feeding, shelter, animal health and the lamb & calf itself). 2. A most obvious pet lamb and calf prize will be awarded to ONE exhibitor from all overall classes. 3. Judging of the fancy dress will be at the conclusion of the pet event.